Voila! 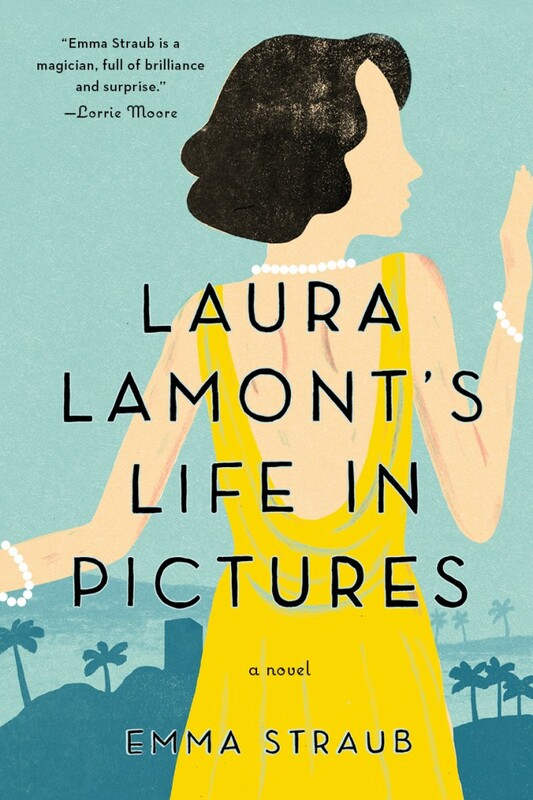 Here she is, the paperback jacket for Laura Lamont! I couldn't love it more. The paperback is out on July 2, a little less than a month away, and I've got some cool events cooking too. Details soon! In the meantime, though, how amazing is that yellow dress?